If you are selling or refinancing a residential home, investment property, commercial property or vacant land and Market Title has been selected as the Settlement/Title Agent in the transaction, we would be delighted to assist you with your real estate closing needs. 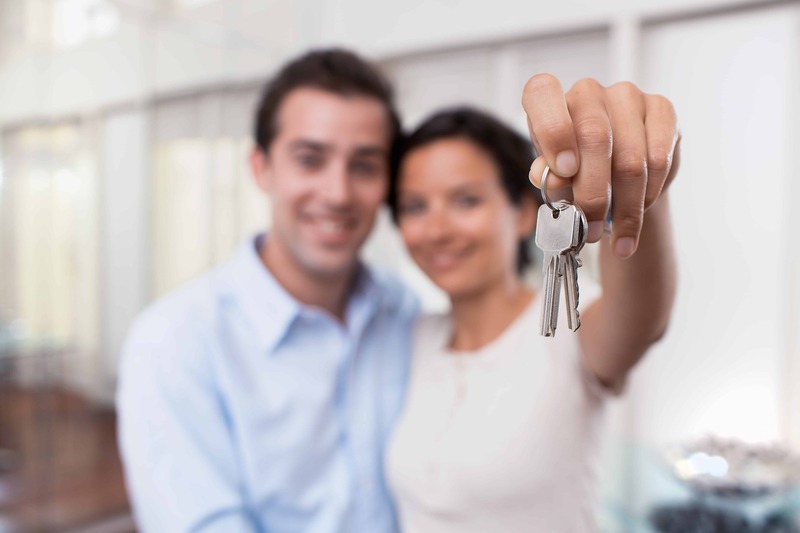 By choosing Market Title, we will help eliminate the stress and give you the confidence and assurance you need to make this a happy and satisfying experience. Our goal is to exceed your expectations. We will work with you and your agent to perform the tasks associated with the satisfaction of your title insurance requirements, including obtaining payoffs for mortgages, liens, judgments, etc. We will obtain the estoppel information from your condominium or homeowner’s association, if applicable, and prepare your Seller’s documents for the closing. We will coordinate the closing in our office or as a mail-away. You will have a dedicated processor, so your calls will be answered, as we coordinate and connect all parties involved to make sure that everyone is well informed throughout the process. We believe professionalism, communication and personal attention to our customers is a priority. We would be delighted to assist you with your next real estate closing and provide you the highest quality of personal, professional and friendly service at reasonable prices.